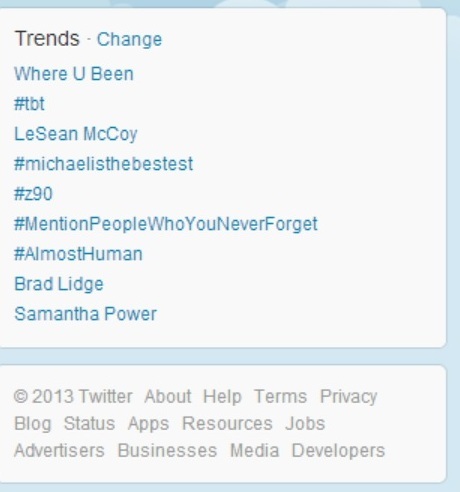 On the heels of Channel 933 landing in overall trends on Twitter, Jammin' Z90 jumps up and knocks them off the list. Well played Z90... well played. Congrats to the Ramos Family! Cruise for the Cause is TODAY!